It’s time to bring those running shoes out of the closet - the IJM Land Half Marathon 2017 is coming back and is set to be bigger, better and faster! Scheduled to be held on 13 August 2017, this highly-anticipated run aims to emphasize healthy living amongst Malaysians and strives to bring communities in Seremban 2 and surrounding vicinities together in enjoying a healthy sport with one another. also be taking home goodie bags with exciting gifts from Platinum Sponsor Yakult and other sponsors; along with a custom-made Finisher Medal and certificate. 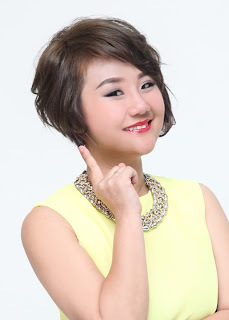 Lucrative lucky draw prizes worth more than RM10,000 are also up for grabs. Runners who completed the 21KM race will also be entitled to a custom-made Ultron Micro-dry Finisher Tee. Marking its sixth year, Dato’ Hoo Kim See, Senior General Manager of IJM Land Berhad (Central Region) said that IJM Land Half Marathon 2017 continues to generate a strong interest amongst the running community and the public at large, and is one of the ways in which IJM Land endeavours to bring everyone who share the same interests and be able to bond together over a similar passion. 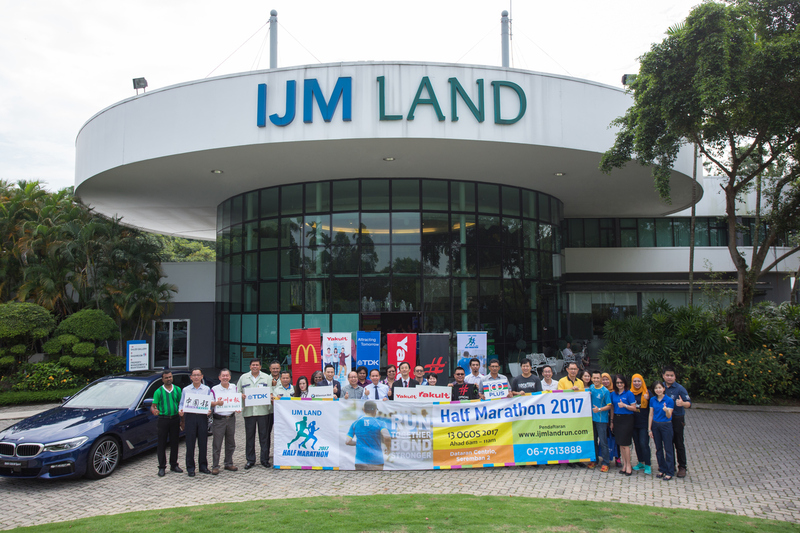 “Having IJM Land Half Marathon every year is a must for us,” asserts Dato’ Hoo at the launch of IJM Land Half Marathon 2017 recently. “The IJM Land Run has been around since 2012, organised for the communities in Seremban 2 and runners of other neighbourhoods. This annual sporting event has received tremendous response and a loyal following amongst Malaysians, and it has become one of the must-attend events that running enthusiasts look forward to every year,” said Dato’ Hoo. Dato’ Hoo added that this event is not just a platform for runners, but to reinforce the community bond among the people as reflected in their motivating tagline: ‘Run Together, Bond Stronger’ - a tagline that serves true for them as one of the 10 local developers who was honoured the “All-Star Award – Top Ranked Developers of the Year” at the prestigious StarProperty.my Awards 2017, where Seremban 2 township bagged the top award under the Family-Friendly category this year. 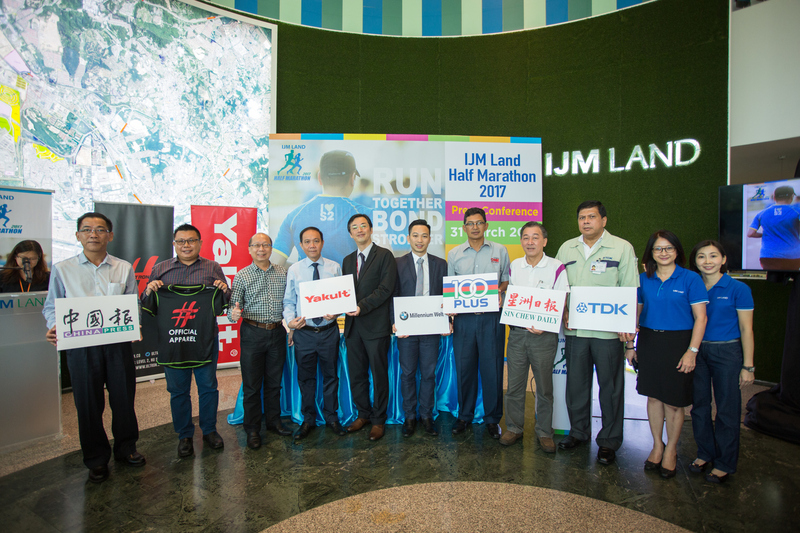 For the third year in a row, funds raised from the IJM Land Half Marathon 2017 will be channelled towards two charities this year, namely the Pertubuhan Hospice Negeri Sembilan (Hospice) and Malaysia Lysosomal Diseases Association (MLDA). IJM Land recognises the crucial roles in which each of these organisations play, in improving the quality of life for less fortunate members of the community. Through the love of their sport from this event, the well-known property developer also aims to encourage Malaysians of all ages to come together in support of a good cause. 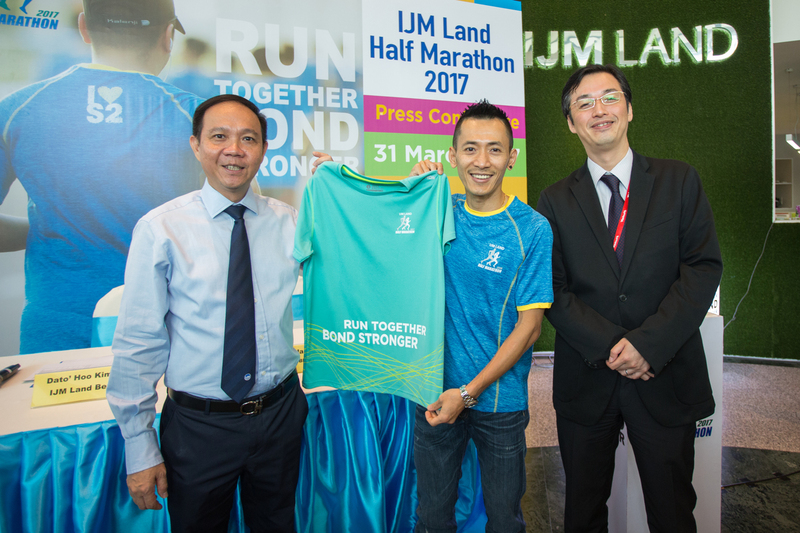 “At IJM Land Half Marathon 2017, not only do we want to establish a relationship with the community in venturing a lifelong journey together and doing something that gives them passion, we also want to give them the opportunity to help those in need, in supporting the efforts of these two organisations even if only in a small way,” added Dato’ Hoo. IJM Land Run will include categories of 21KM (Half Marathon) and 10KM for women and men aged 18 years and above and 10KM for girls and boys junior aged 12 years and above. This coveted run will also announce the fastest man and woman of the race, who will be in the running to receive the grand IJM Land Half Marathon Challenge Trophy. With the objective of celebrating the runners’ greatest running moments, the unique Challenge Trophy will be awarded to the man and woman who come out tops in their respective categories for three consecutive years, with 2017 being its second year. The organizer is targeting 7,000 participants signing up this year and registration is currently open, from 31 March 2017. The carnival-like atmosphere will be further enhanced with plenty of free popcorn, cotton candy, ice-cream, balloon clowns and much, much more. Visitors and participants can look forward to various other activities on the day of the race, including Yakult’s popular instant print photo booth, where visitors can look forward to snapping a picture with well-known Malaysian celebrity and Yakult’s ambassador, Jack Lim. Free health screening such as BP & Glucose Test, Cholesterol Test and Physio treatment for sprains and strains by Columbia Asia Hospital Seremban will be available on that day, along with Befrienders Seremban who will be opening a booth on race day to provide support, encouragement, and companionship to lonely or emotionally distressed people. The IJM Land Half Marathon 2016 is also supported by Gold Sponsor TDK, official vehicle BMW Millennium Welt Seremban, Official Drink 100 Plus and Ice Mountain, Official Apparel Ultron, Media Partners Sin Chew Daily and The China Press, Medical Partner Colombia Asia Hospital Seremban, Charity Partner Alpro Pharmacy, Event and Technical Partner EC Pixels and Partners McDonald’s, Spoon Health, 2XU, BioTech USA, Rock Tape, Nestle Milo, Nestle Fitnesse and Mydin Seremban 2. For more information on IJM Land Half Marathon 2017 and how to register, visit www.ijmlandrun.com.